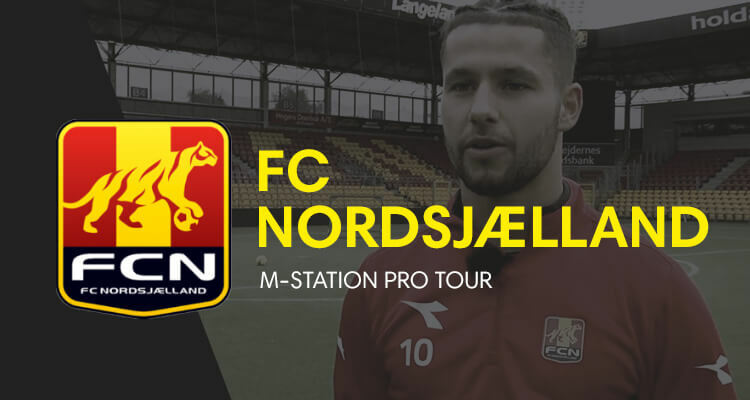 Fielding one of the youngest starting 11s in European football, FC Nordsjælland has achieved much recent success, which has not gone unnoticed. Currently, the club is part of the top flight in the Danish Superliga despite the recent departures of Emre Mor, Marcus Ingvartsen, and Stanislav Lobotka, who collectively transferred for the sum of 20 million Euros. FCN has an extraordinary focus on youth development, and the club’s starting lineup—which includes a 36-year-old captain—has an average age of just 22.78. The club utilizes the m-station football rebounder as a tool in daily training sessions at both youth and professional level. – We use the m-station to practice multiple elements of the game. Everything from crosses to regular passes from outside the box and finishes with or without a first touch. – It is very good for practicing the technical aspects of the game. You can train by yourself while having fun. – We used the m-station all the time when there was a small break in the play. I primarily used the m-station to improve my first touch; you learn to control the ball better and with greater speed. – We also use the m-station for defensive purposes. Andreas Skovgaard, Viktor Tranberg, and I have practiced against each other in order to time our movement better on both high and low crosses. I think it’s a very useful device. It also helps us improve headers. – The m-station is good for practicing the technical part of the header; you learn to direct your headers. 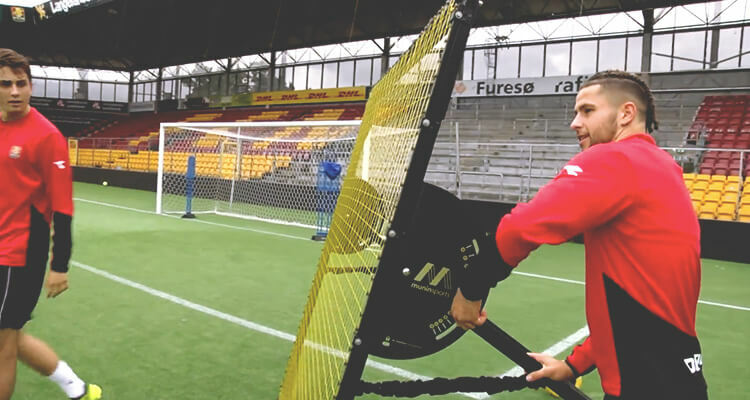 – The m-station rebounder is almost always part of goalkeeper training. When the ball hits the rebounder’s surface, it returns at many different angles. 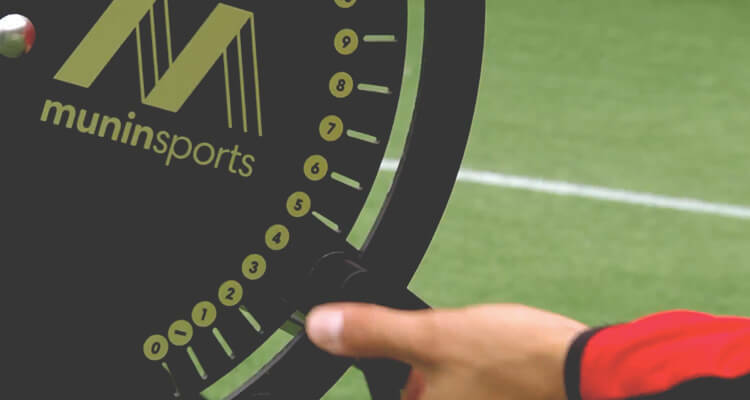 This improves the keeper’s ability to estimate the pace of the ball in order to make the best decision as quickly as possible. – We use the m-station a lot, and the players benefit greatly from it. 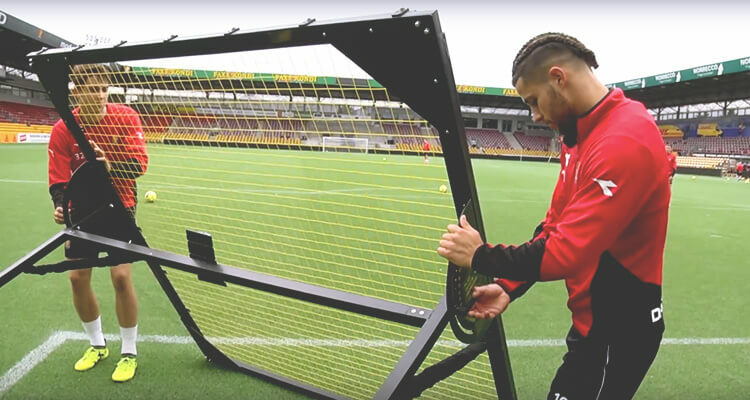 Do you have questions on how to use the m-station football rebounder at home or in daily training sessions at club level? E-mail us or use the chat button at the bottom-right corner of the page.